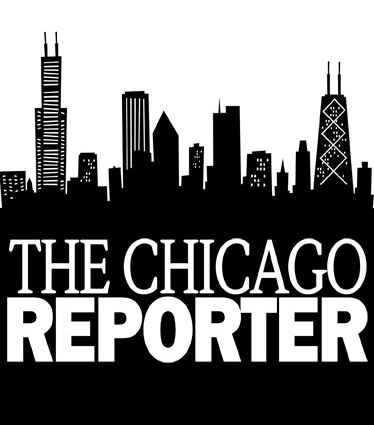 The Chicago Reporter’s search for its next editor and publisher is in full swing. A nine-member search committee is interviewing candidates and aims to make a selection by late spring. Reporter María Inés Zamudio is one of 18 journalists nationwide to receive a grant from the Fund for Investigative Journalism. The grant subsidized Zamudio’s reporting trip to Mexico, where she interviewed migrants who had been deported from the United States. The fund, a Washington, D.C.-based nonprofit, has supported public service reporting projects since 1969. Zamudio has also won a New York Times fellowship. In May, she will attend a three-day symposium focusing on the nation’s ongoing immigration debate. Megan Cottrell has left the Reporter staff to pursue new professional interests. For three years, Cottrell wrote prolifically as a blogger for Chicago Muckrakers. Melanie Coffee, the Reporter’s valued Web editor, has also moved on to explore new opportunities. Tyler Stabile and Juan Labreche have joined the Reporter team as part of its summer-long photojournalism program. The program produces high-quality photography, as well as compelling multimedia journalism. More kudos: The Reporter staff has received 13 nominations in the Chicago Headline Club’s 36th annual Peter Lisagor Awards for Exemplary Journalism. The winners will be announced on May 3. The Reporter will end its yearlong 40th Anniversary celebration with two special events. On May 13, the Reporter will host an Immigration Forum, featuring U.S. Rep. Luis Gutiérrez of Illinois’ 4th Congressional District. The forum will be held at Lincoln United Methodist Church, 2242 S. Damen Ave., from 5:30 p.m. to 7:30 p.m. The Reporter’s 40th Anniversary Fundraiser will be held on June 13. The event includes a reception and live taping of the popular National Public Radio show, “Wait Wait … Don’t Tell Me!” For tickets and more information, visit www.chicagoreporter.com/40th.